Children who are well-groomed, well-dressed, and well-mannered enjoy greater confidence and have more friends. Final Touch’s flagship children’s program has been taught around the world, and is now available online. Young Ladies and Gentlemen is designed for children aged 4-10 years old. 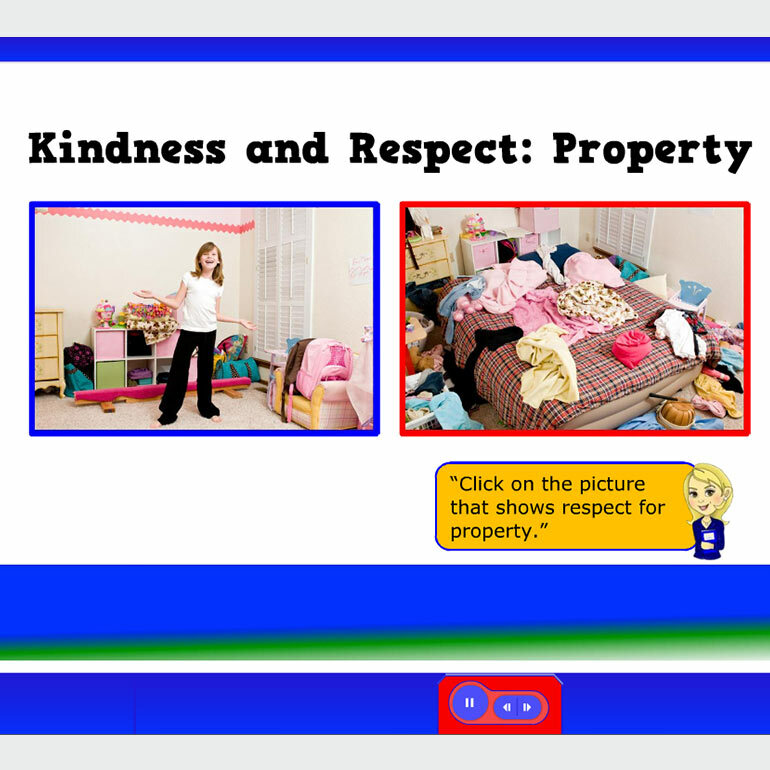 In an interactive, 6-module program, Mrs. King will guide your child through Basic Etiquette Skills that are rooted in respect for self, others, and property. 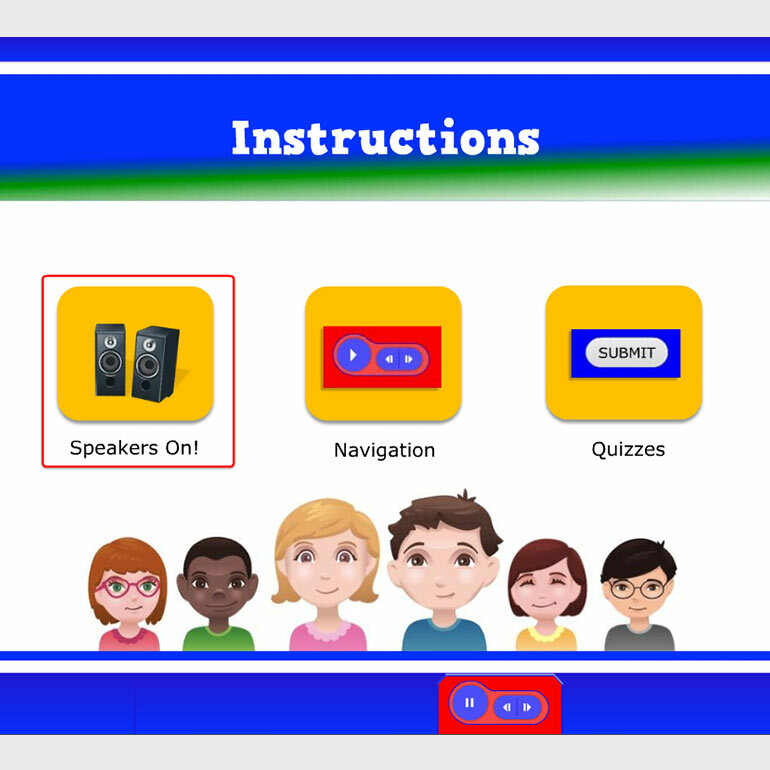 The modules include games, questions, quizzes, and homework assignments. When your child completes all 6 modules, they receive a certificate of completion and a copy of the Young Ladies and Gentlemen book. Purchase today for your single-family use. Please contact us if you would like to purchase a group-licensed program.